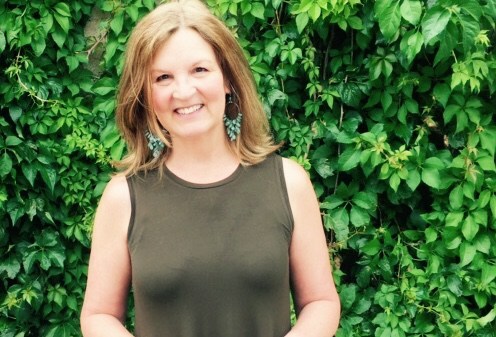 Delighted to welcome Kathy Fish to the blog for the first time today. 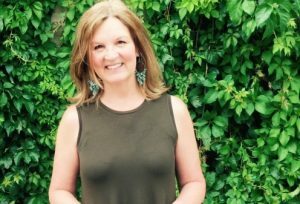 Kathy is judging the 2018 RW Flash Fiction Prize and I got to ask her all about what she loves about flashing. Kathy, thanks for coming. As an award-winning flash fiction writer yourself, what’s the best advice you can give to writers looking to master the form? supportive place for flash experts and beginners alike. What kinds of stories do you hope to see when reading the shortlist for the RW Flash Fiction Prize? I am most drawn to stories that move me without being maudlin. I’m a sucker for a mix of sad and funny. I love innovation and experimentation, but the story must also have a strong emotional core to really win me over. What makes a story stand out for you when you receive the shortlist to read? Freshness of language and approach. A powerful, emotionally resonant ending. What flash fiction story do you wish you’d written and why? Most recently, “Dear David” by Yael van der Wouden in Longleaf Review. I love it so much. That flash is to me, everything I mentioned above. It’s so strange and unexpectedly tender. And it’s completely new. I’m still thinking about it. Which flash fiction writers writing today do you admire and why? I’m asked that question so often. And there are so many! I’d say right now it’s the newer writers of flash that are really impressing me. The new work is more daring, more hybrid, more unexpected in the best possible ways. Thanks so much, Kathy. I just read Dear David and it really is fantastic. 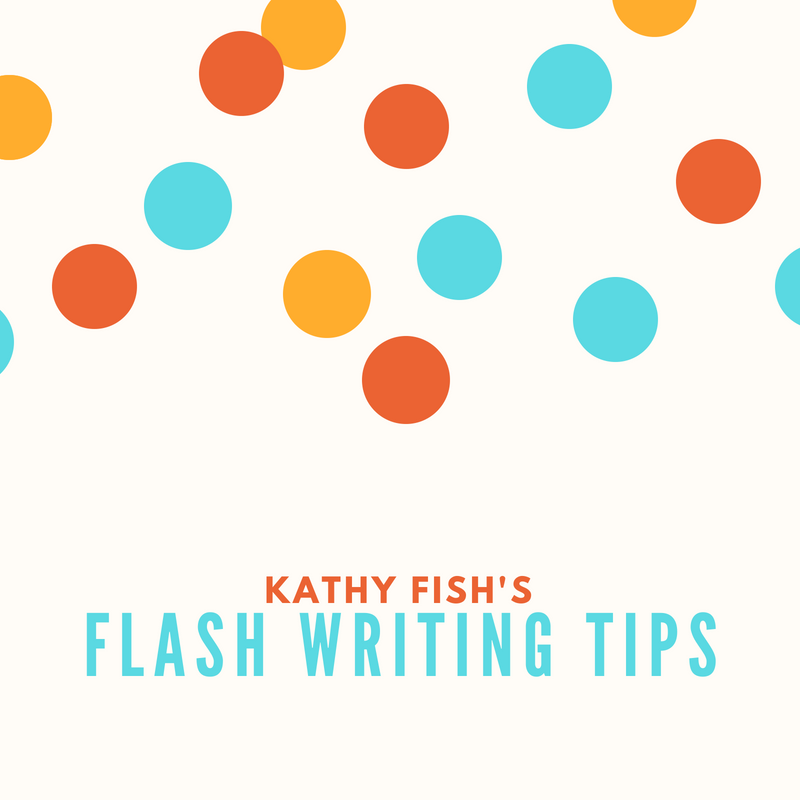 So, flash writers get writing and submitting your stories for Kathy to read. The deadline is 28th october and there is £755 in cash prizes available, plus all winning and shortlisted writers get published in the anthology by Retreat West Books. If you’d like to hone your flash skills alongside other writers we’re running 3 online flash workshops this Autumn where you’ll get to create up 42 new stories in two intensive weeks. Or there’s 1 space left to join us at the Flash Fiction Retreat we’re running in November.